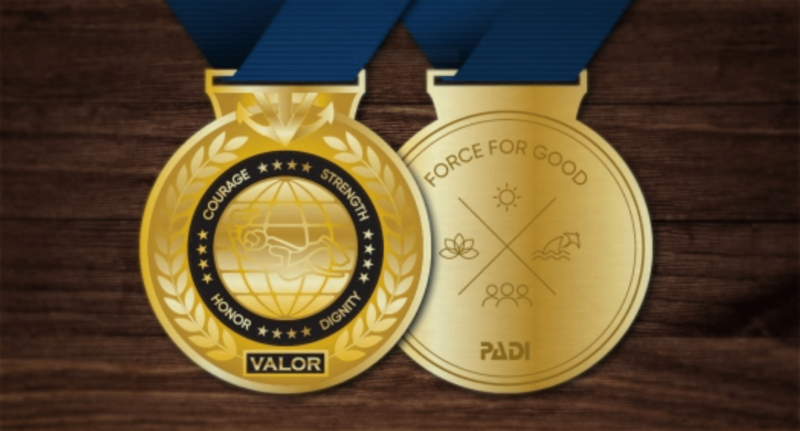 PADI has decided to award the dive training agency’s first-ever Medal of Valor to the British and Australian cave divers who were instrumental in rescuing a boys’ soccer team from a flooded cave in Thailand this past summer. The medals will go to Rick Stanton, John Volanthen, Dr. Richard Harris, Jason Mallinson and Chris Jewell. Their actions spurred PADI to establish the medal to formally recognize one of the greatest moments in dive history. Stanton and Mallinson will represent the group at the PADI Social during DEMA Show 2018 in Las Vegas, Nevada.